Welcome to Cape Coral, Florida! Cape Coral is also known as the Waterfront Wonderland with over 400 miles of waterfront property within the city limits. 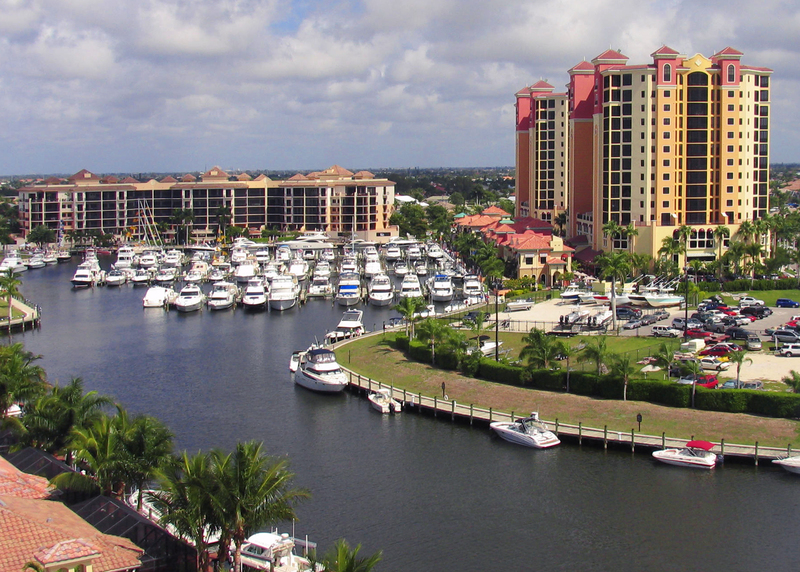 Cape Coral is the 2nd largest city, land-wise, in the state of Florida. 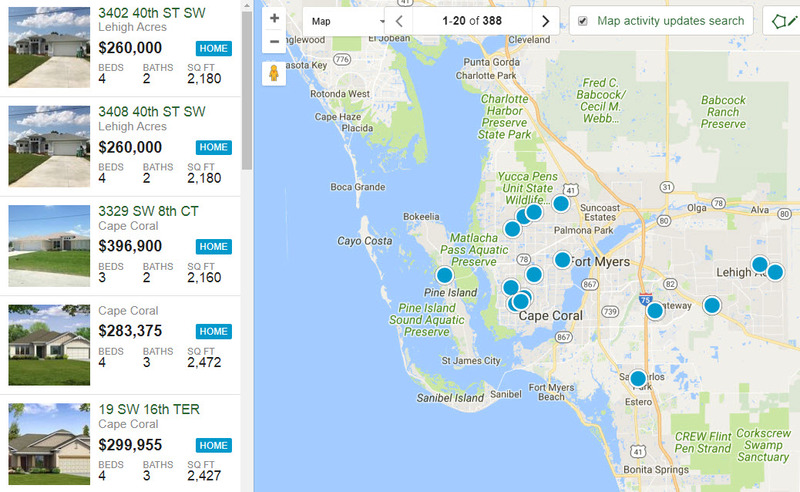 Click HERE to see the Boating and Waterfront Communities in Cape Coral.